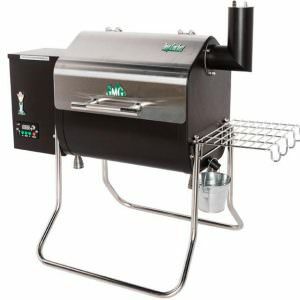 From simple charcoal cookers to tricked-out gas units that do it all. 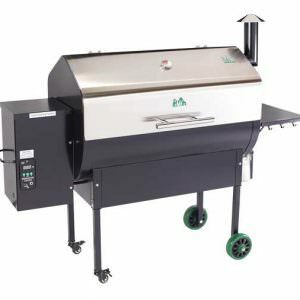 The outdoor grilling products at H2Oasis offers something for just about every backyard barbecuer. 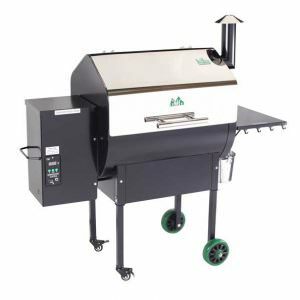 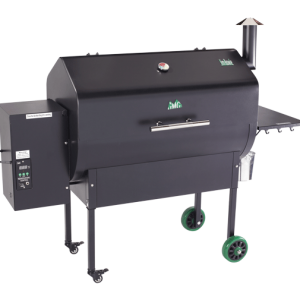 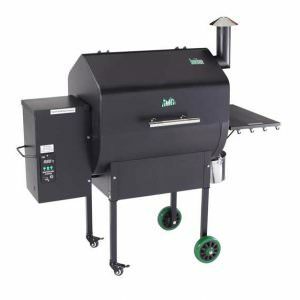 Barbecue fever is about to sweep the nation and we have started rolling out the newest products from Green Mountain Grills, Napoleon Grills, Phoenix, Twin Eagle, Delta Heat, and the Big Green Egg. 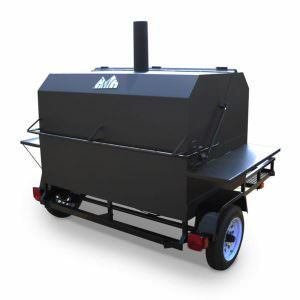 Come on in and see what’s cooking in the world of outdoor barbecue.